Paranormal and true crime series Unsolved Mysteries is set to be rebooted by Netflix after an eight year absence from television, according to Deadline. Stranger Things executive producer Shawn Levy with 21 Laps Entertainment will spearhead the production on Netflix. Cosgrove-Meurer Productions, the original production company run by Unsolved Mysteries creators John Cosgrove and Terry Dunn Meurer are said to be helping to oversee production. The first season will feature twelve episodes in a format that should be familiar to longtime fans of the show, which used a mixture of interviews and reenactments to explore a single mystery per episode centered around missing persons, unsolved crimes, the paranormal, and other unexplained phenomena. 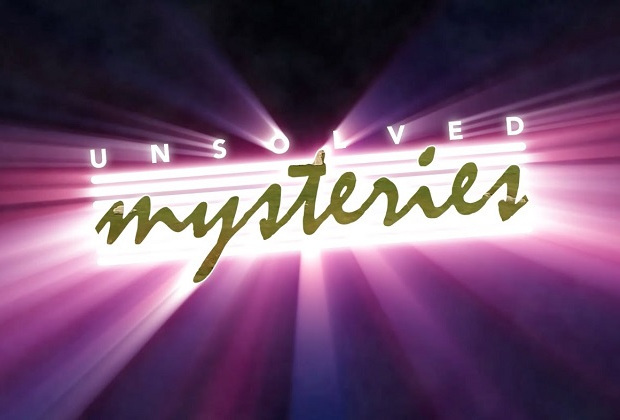 The original Unsolved Mysteries series aired almost 600 episodes between 1987 and 2010, and was hosted by Robert Stack through 2002, with Dennis Farina hosting the final 175 episodes from 2008 to 2010.